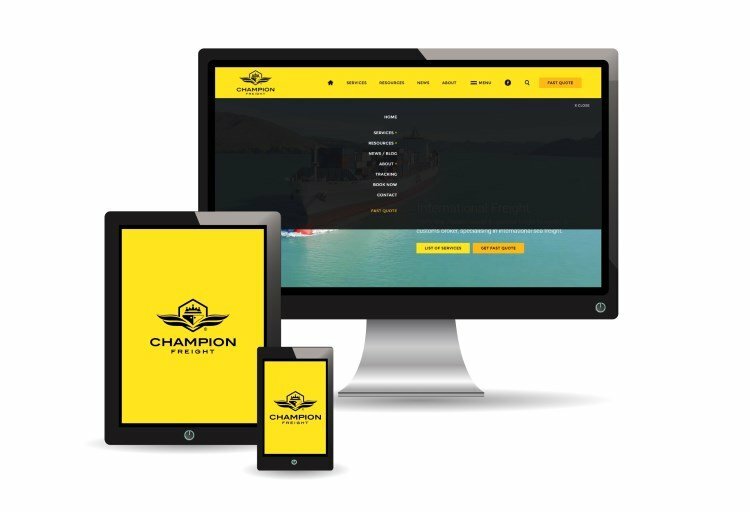 100% NZ freight forwarder & customs broker, specialising in commercial sea freight imports & exports. 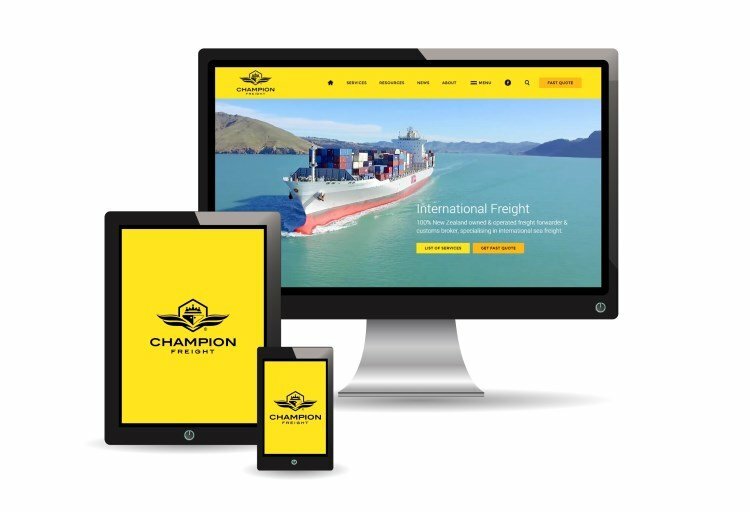 Champion Freight is a 100% New Zealand freight forwarder and customs broker, that offers quality shipping and logistics services.  Established in 1999, we have the industry know-how, proven track record and reputation for reliability to optimise your transportation needs. 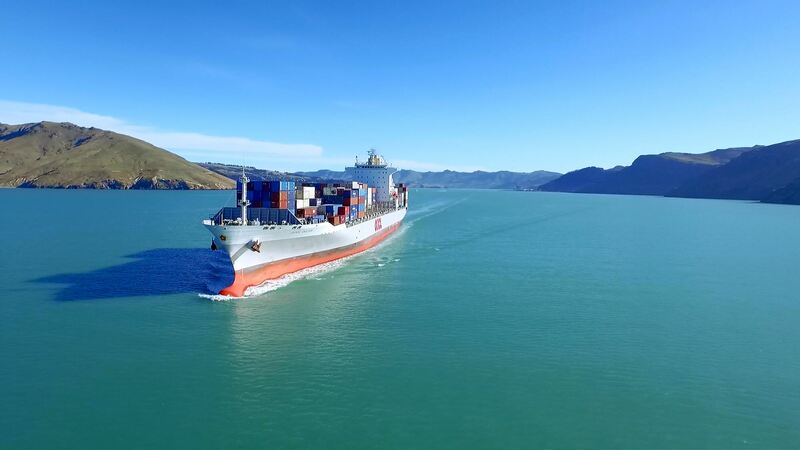 Whether you are importing or exporting, we offer choice, coverage and capacity for all commercial shipments throughout New Zealand. Access Champion Freight's free online tools and resources anywhere, using your PC, tablet or mobile smart device. Quickly convert imperial and metric measurements using our intuitive online calculators, view export shipping schedules, Incoterms® and more. We serve a diverse variety of businesses and organisations from across the globe, efficiently handling all cargo-specific shipping requirements from origin to destination. Containerised FSC® approved sawn timber imports and exports, fumigation, heat treatments and more. Reliable LCL, FCL and project freight for commercial and civil construction projects. We ship all agricultural commodities including seeds, fertilisers, feed, harvests, meat and machinery. Complete logistics support and services for marine equipment, boats and produce. Specialised bulk wine and beverage freight services for all domestic and international markets. Take advantage of our advanced buying power & independent carrier relationships for a cost-effective quote. Convenient & easy to use, submit your sea freight bookings online anywhere. Available free to all registered customers. Freight industry news & shipping blog. Keep informed with the latest headlines from across New Zealand & abroad.